The entirety of the United States is undergoing an opioid crisis, with addiction rates at an all-time high. But, what most don’t know is that a large portion of this crisis can be attributed to substance abuse in the elderly. This problem is especially pronounced in senior communities. Regardless of the type of senior community that you operate, there is a good chance that some of your residents are currently abusing these substances. Here are some ways that may impact your community and what you can do to help. Substance abuse in the elderly can take many forms. These forms depend on both the severity of the abuse as well as which drugs are being abused. This substance abuse can negatively impact the individual or the community as a whole in a few ways. For starters, the individuals that are abusing substances often become removed from social interaction and from many of the activities they used to enjoy. This may remove them further from the community. You may also notice them spending more time alone focusing on their next pill. Another way that substance abuse impacts the community can include residents changing their sleeping or eating habits. This can affect their routine or their activities. You may also notice that their health seems to deteriorate while the substance abuse is happening. Finally, your community may be impacted by a spread of addiction to these substances. Some of these seniors become impacted by the substance abuse of their peers. They may begin to spread the drugs around your community and begin a network of drug trading. 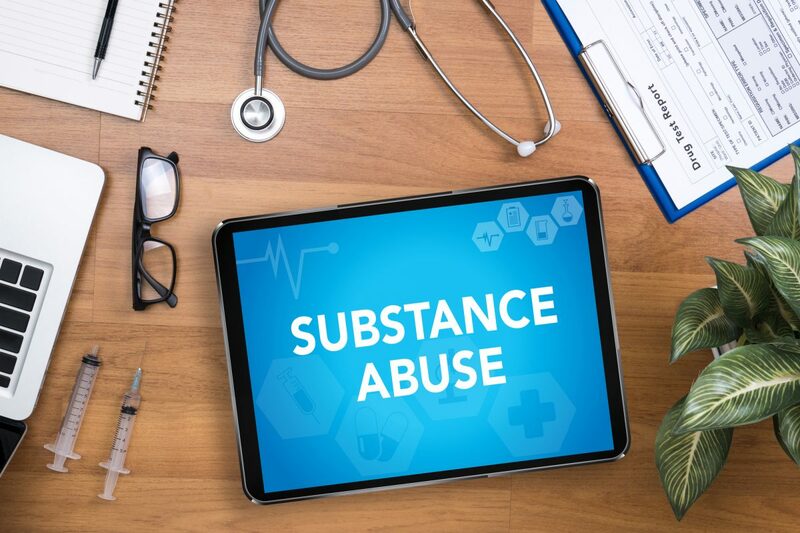 There are many ways that the caregivers in a senior living community can assist in preventing substance abuse from impacting the lives of their residents. In order to do that, the caregivers must be vigilant of any signs of substance abuse and report it to upper management. Some of the most common symptoms of substance abuse are in line with the actions listed before. Removal from the routine and separation from social situations are two great examples. But, there are other common symptoms that caregivers should look out for. One symptom to be careful for is a need for certain residents to see various doctors for unexplained pains. This may be a way to be prescribed more opiates. Another common symptom of substance abuse is a prevalence of memory problems, more than usual. Though this may be difficult to distinguish in a community of older residents, it is important to be aware of it. With the baby boomer generation, substance abuse in the elderly is at an all-time high. Unfortunately, that also means that the abuse may impact the senior living communities out there and may spread even further. It is important to understand substance abuse and know how to spot it when operating a community. For more articles like this one about senior living, be sure to explore the rest of our website.